Bose Soundlink Wireless Headphone Review: Bose, Boy Oh Boy! You can’t go wrong while buying their product. You assured to get best possible sound quality with their products. 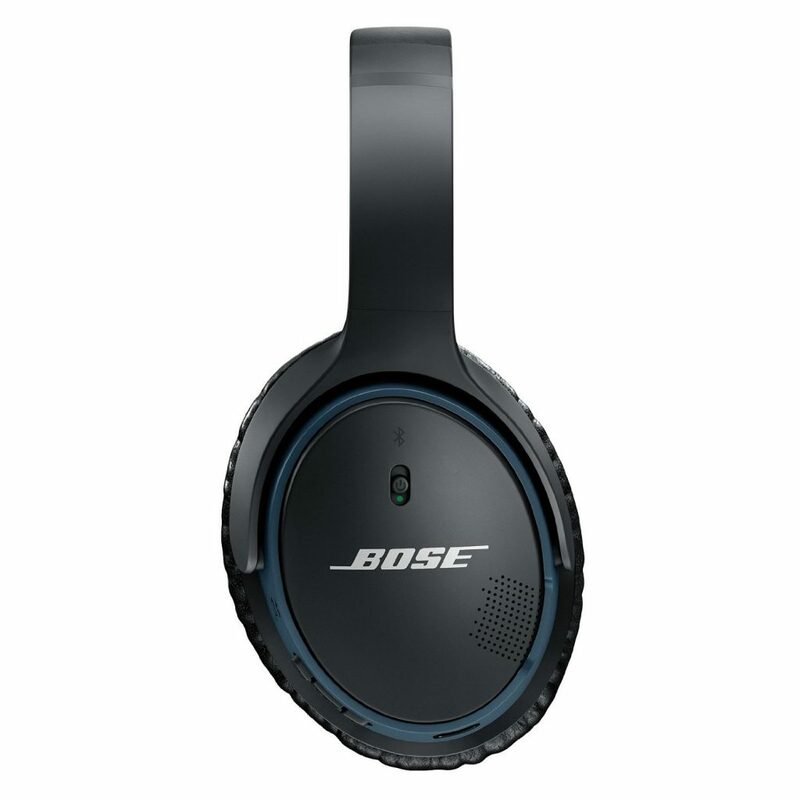 Bose SoundLink Wireless Headphones is another great product for them. Bose Soundlink Wireless Headphone Review: Bose, Boy Oh Boy! You can’t go wrong while buying their product. You assured to get best possible sound quality with their products. Bose SoundLink Wireless Headphones is another great product for them. It is well suited for personal use as well as professional use. Many professionals DJs widely use it because of its excellent Sound Quality and Long Play Back time. Apart from all these, you get great functionality which we will discuss further. Bose Products are well known for their great sound quality, and their Soundlink Wireless Headphones also serves the purpose excellently. As per experts, this is one of the best the best Wireless Headphones if you want the best possible sound quality. It comes with TriPort Technology and Active Equalizer which gives out the crystal clear sound even at the maximum volume. You will not hear a single distortion that’s for sure if you are listening to good quality music. If you are an avid user and use headphones for calling as well, then you will need to worry about this as well. Bose Soundlink Wireless Headphones comes with an advanced microphone system which works efficiently in elimination disturbing noises like Wind Noise, other Environmental Noise Pollution, etc. Bose’s Soundlink Wireless Bluetooth Headphones is light weighted telling the truth, and it doesn’t mean that it is made up of a cheap quality material. You get the best in class quality with the lightest weight possible which helps users from ear fatigue and allows them to use these Wireless Headphones for a longer period. Its Ear Cushions are made of Leather (80% Rayon, 20% Nylon) which gives better durability and comfort compared to other Headphones in this price range. It weighs around 200 gm which is excellent for a Wireless Headphone. It’s on head straps works excellent in holding both the speakers near the ears. Soundlink Wireless Bluetooth headphone also comes with an ear to access controls placed on the headphone which helps you to pick up calls and music on your smartphone. You can easily control your music on Apple, Samsung or any other Android device. Soundlink Wireless Headphones uses the latest Bluetooth technology which assures the fastest connection with your device. In tests, it took around 10-12 Seconds to pair it with a new device whereas it only takes around 2-3 seconds to connect it to any pre-paired device. You also have an amazing feature which allows you to switch between two Bluetooth Devices just by a click of a button. You can use it to connect to any supporting device like Laptop, Mobile Phone, iPod, etc. It will not create a hassle as well. Here comes the best part Soundlink Wireless Bluetooth Headphones supports Wired Connectivity as well. 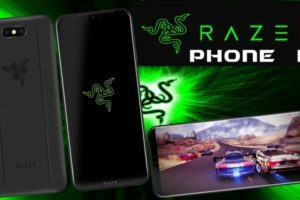 It means that you can connect it to any device supporting 3.5mm Jack in case of lower power or no battery life. There is No Limitation of the devices to connect with Bose Soundlink Wireless headphones. While choosing wireless headphones most important criteria a user will focus on is it’s Battery Life, and Bose Soundlink performs great in this criteria as well. It comes with a Lithium-ion battery which is well known to give better battery life and less charging time. Bose Soundlink Wireless Headphones gives a battery life of around 15 Hours whereas standby time can be extended up to 280 Hours. You will be able to use your Wireless Headphone for 15 Hours of continuous usage without any loss in quality. If you are an avid sound lover and wants to listen to your songs at their best quality, then this is the pick for you. 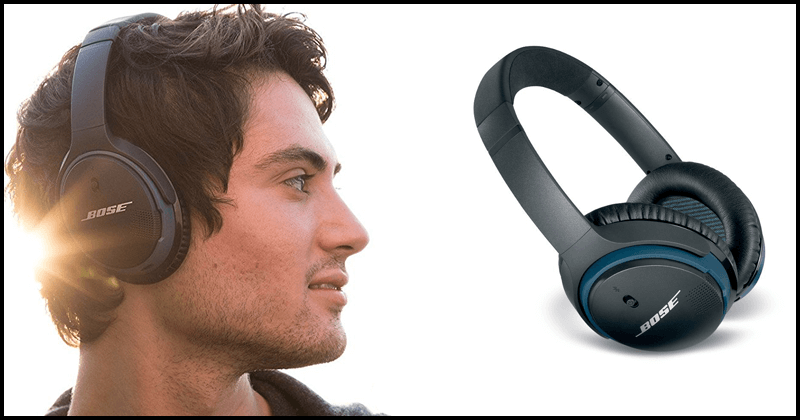 Bose Sounlink Wireless Bluetooth Headphones assures you quality at a price. You get great customer support from Bose which will be there to help you from any problem you face while using your headphones apart from that you also get 1 Year warranty in case something happens to your headphones.